Junie B. Jones has a pet day problem! With over 50 million books in print, Barbara Park's New York Times bestselling chapter book series, Junie B. Jones, is a classroom favorite and has been keeping kids laughing—and reading—for over 20 years! In the 12th Junie B. Jones book, there's going to be a pet day at school, only guess what? No dogs allowed! And that's the only kind of pet Junie B. has! 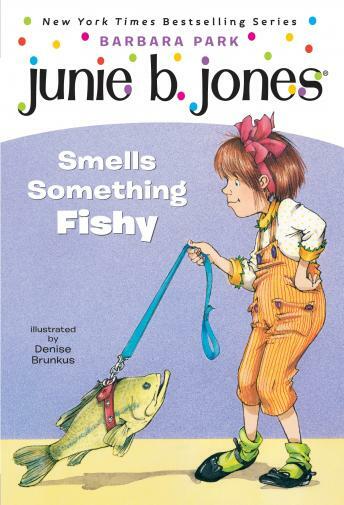 If Mother and Daddy won't buy her a new pet, Junie B. will just have to find one on her own. Like maybe a jar of ants. Or a wiggly worm. Or—could it be—something even better?